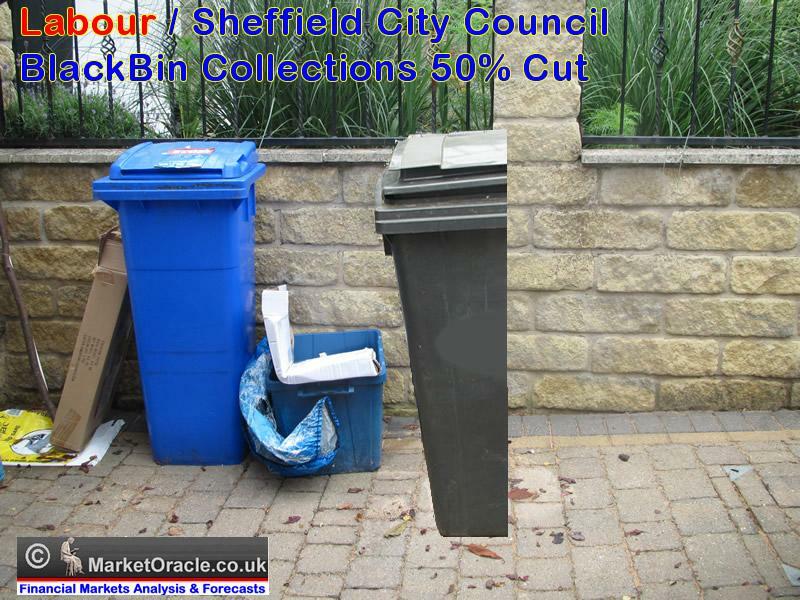 Sheffield City Council bureaucrats baldrick-esk cunning plan of last year to cut costs by cutting black bin waste collections by 50% has abysmally failed in every respect as official figures reveal no spending is expected to be cut for 2013-14, and the final actual amount expended is likely to INCREASE, whilst at the same time cutting waste collections by 50% is resulting in many households being left with growing mountains of uncollected waste. 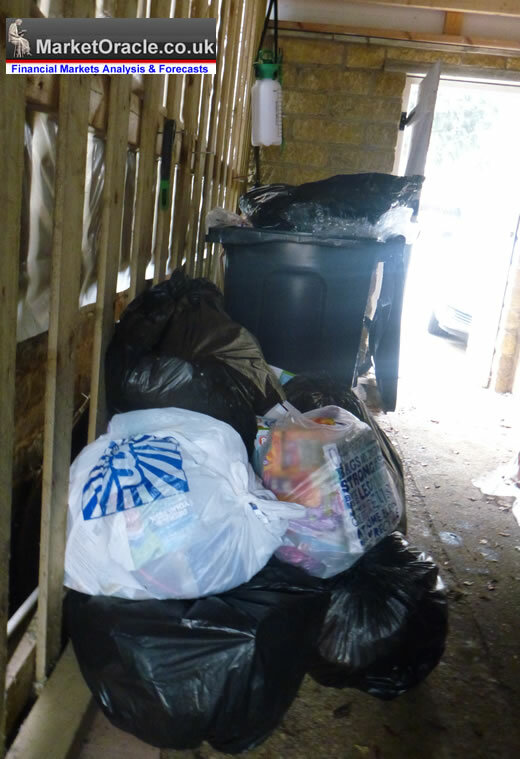 Many Sheffielders are now having to face upto doing the city councils job for them whilst at the same time paying for the city council to effectively NOT collect waste. Those seeking a solution form Sheffield City council waste management services such as a larger black bin will be met with a formulaic rejection of their requests and instead expected to effectively wave a magic wand, say 'abracadabra' to magic the waste away, which off course means regular fortnightly or monthly trips of several miles to the local waste disposal sites, the long lines of traffic at such sites illustrate the shear magnitude of the Labour run Sheffield city council incompetence in charging more for waste disposable whilst cutting refuse collection by 50%. Suggestions of increased recycling can only cut waste upto a point. 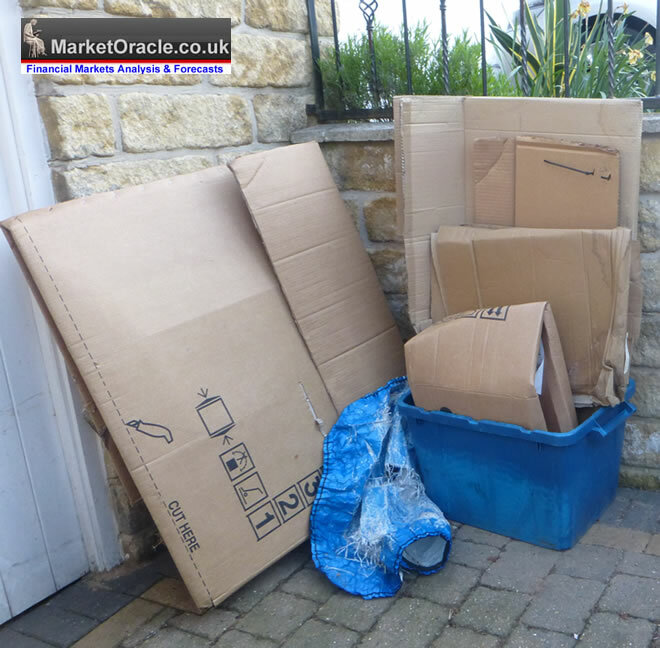 A better solution would be to allow citizens of cities such as Sheffield to opt out of local council waste disposal in favour of more regular private waste collection firm. The claim by Labour / Sheffield City Council was that the 50% cut will reduce waste by 10% and cut costs by saving £1.6 million in year 1 and £2.4 million over several years, though at an estimated cost of £1 million to implement, so for a net saving of just £600k in the first year which is set against the annual budget of £1.4 billion! 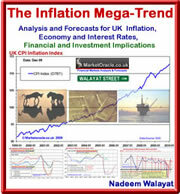 Though what these calculations failed to allow for were the impact of high public sector / monopoly services Inflation, which insures that NO monies have been nor will be saved. Additionally the argument of cutting waste by 10% is nonsensical because households will still generate the same amount of waste, it's just that less of it will find its way into black bin's and more elsewhere such as fly tipped that will cost the council far more to clear. 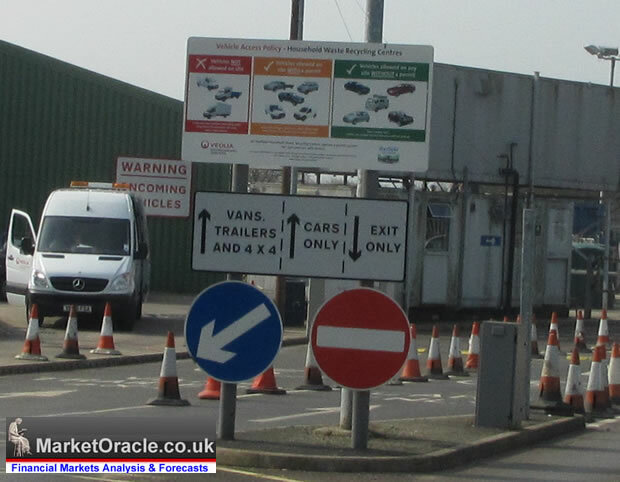 The decision to make these cuts was made by the Council in Feb 2012, led by Cllr Leigh Bramall (Labour). This was despite government funding available as of 30th Sept 2011 for 3 years funding for weekly black bin collections to continue which for political reasons the Labour council failed to apply for this funding. Both the Liberal Democrats and Labour party are to blame for the fiasco that is Sheffield's waste collections and processing, such as the handing over of Sheffield's incinerator to Veolia after tax payers were forced to spend £25 million on upgrades. The degree of incompetence can be witnessed in the Veolia's company accounts, where the company reports large jumps in annual profits such as 18.4% for 2011 to £119.5 million on revenues of £1,251 million. Therefore even before the recent cost cuts a large chunk of Sheffield council taxes were going towards Veolia's vast profits, and even more now after black bin collections have been cut by 50%, despite apparently Sheffield City Council having another 14 years to run on a 25 year contract for weekly bin collections. This apparent 25 year long contract with Veolia needs to be Independant investigated as to why in the first place were Sheffield residents signed up to such a lengthy contract and secondly why 10 years into the contract were bin collection services cut by 50%. At the very least such an investigation will illustrate how incompetent Sheffield City Council is in managing public funds, at worst could reveal alleged irregularities in the arrangement of contracts with a whole host of suppliers at huge costs to council tax payers. The 50% cut in bin collections will encourage fly tipping by many residents left with over flowing black bins, many of which could go uncollected due to strict weight / bin lid closure policies. Therefore escalating the costs for clearing fly tipping which will effectively end up costing the city council many times more than the amount it stated that would be saved and which in reality not being saved. The only way the city council can actually cut costs would be by reducing the the number of paper pushing bureaucrats employed at its department for waste management, perhaps that is where the 50% cut should have been made.